Do you use the privacy-focused search engine DuckDuckGo? In this episode, I talk about DuckDuckGo's new milestone and its implications on Google. Do you rely on PPC ads to drive traffic to your website? One of the greatest challenges on Twitter, as with any major social media platform, is to get relevant followers. In episode #7 of the Marketing Mantra podcast, I talk about top 5 productivity tools for entrepreneurs. 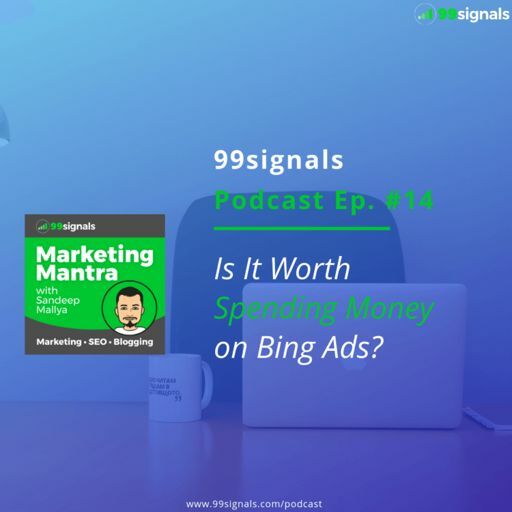 In episode #5 of the Marketing Mantra podcast, I’ll be talking about a simple SEO hack you can use to build high-quality backlinks. 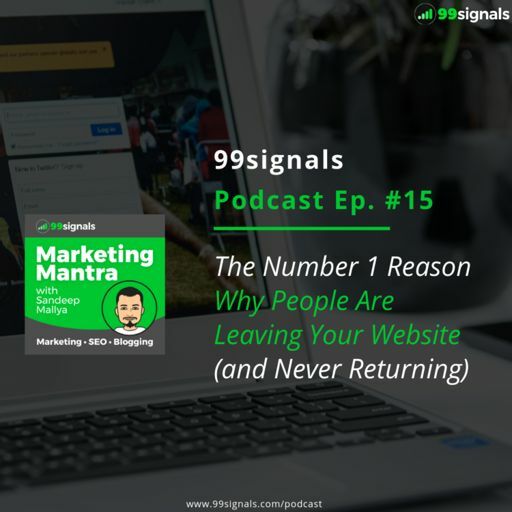 In episode #4 of the Marketing Mantra podcast, I’ll be talking about 5 impressive marketing tools you may not have heard of. 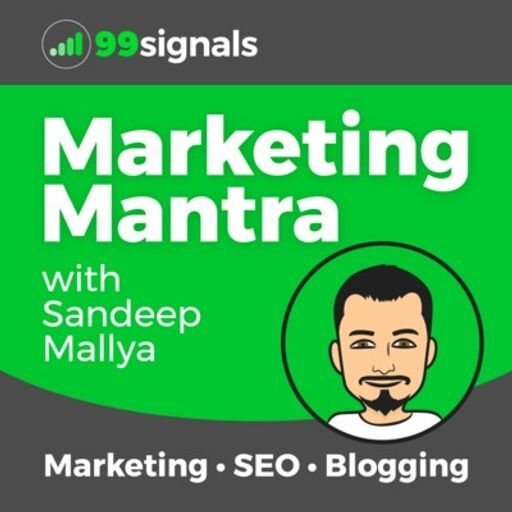 In this episode of the Marketing Mantra podcast, I talk about the top 5 SEO news stories in August. 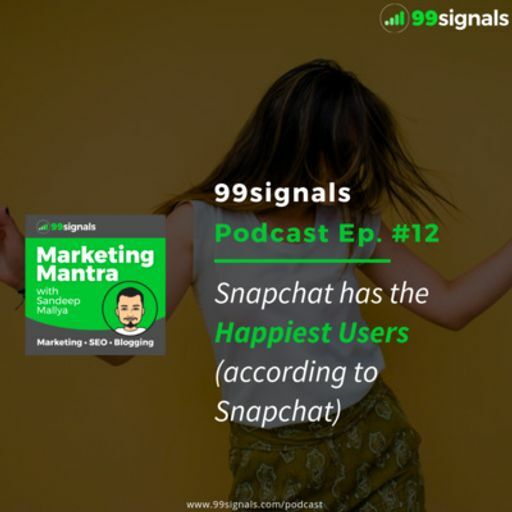 In this episode of the Marketing Mantra podcast, I talk about Instagram IGTV, a new feature from Instagram that allows you to upload long-form vertical videos to the platform. These videos can be up to an hour long. 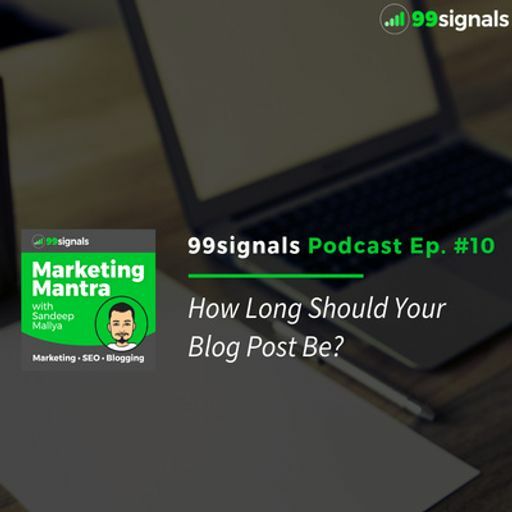 With tons of business podcasts on iTunes, Google Play, & Spotify, it can sometimes be overwhelming for marketers to keep track of all of them.